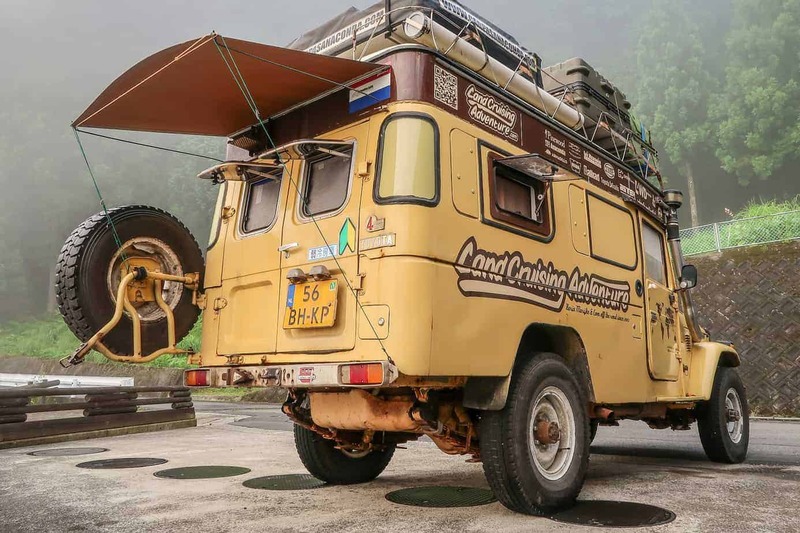 check out this article on Expedition Portal about someone building a tiny detachable rear awning for their old Land Cruiser. they have some great ideas worth stealing! PU Glue, Bison Polymax? Looks a lot like George's famous roof coating. Would be cool to do awnings like theirs for each side of the XJ that ties into my rear hatch somehow. Light weight too. Sweet!